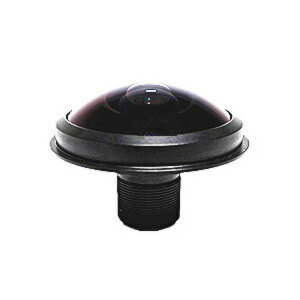 Miniature lenses are designed to provide optimal image performance for a variety of applications using CCD/CMOS imaging sensors. 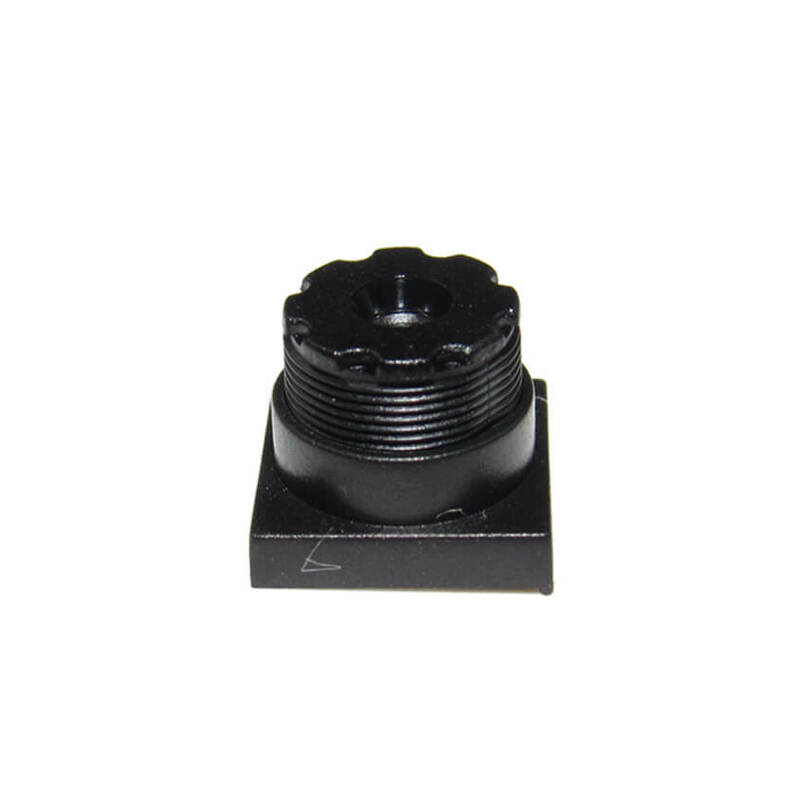 These board Miniature lenses can be for scanners, CCTV, CCD/CMOS, medical imaging, surveillance systems, machine vision and night vision systems. 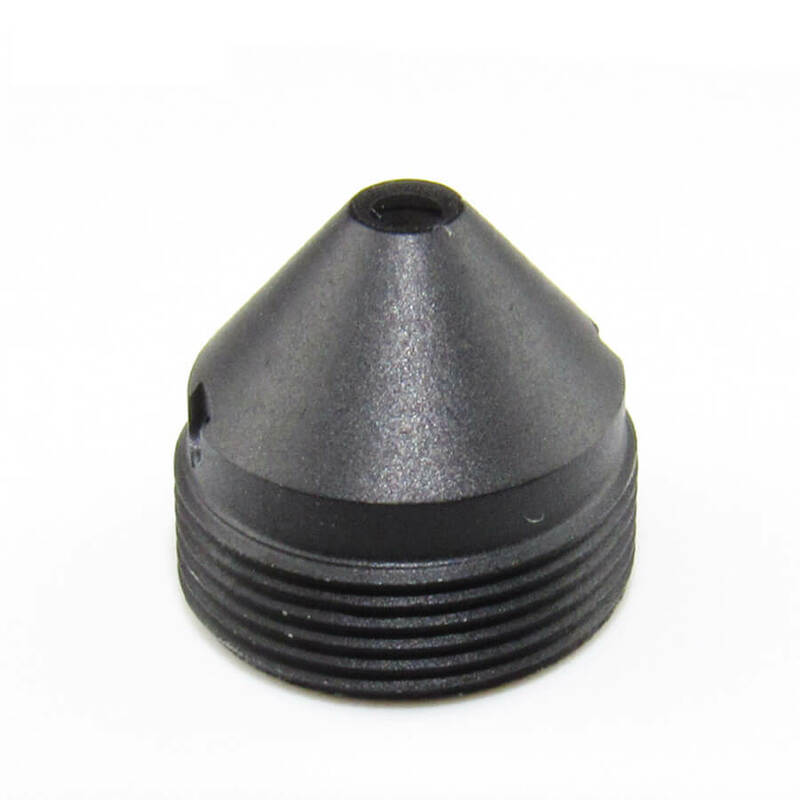 we can offer a range of cone pinhole lenses for covert or surveillance applications.Pinhole lenses can be rebated or concealed behind screens, making them completely hidden.So it is suitable for special purpose.Pinhole lenses with button shape or crew shape and so on ,at all it can provide the camera with a wide field of view, and, high quality images. 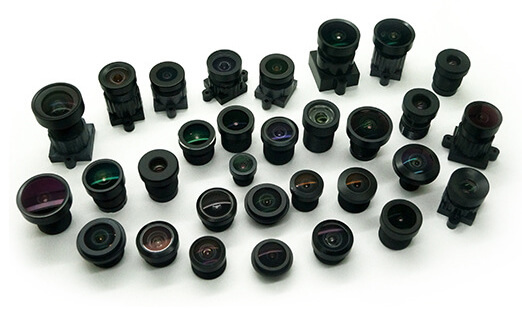 We can offer a wide range of quality Megapixel M10/M9/M8/M7/M6/M5 Mount Miniature Lenses with factory price,Not like M12 lenses ,they are light weight and with short TTL,suitable for drone and cellphone and any other small applications.